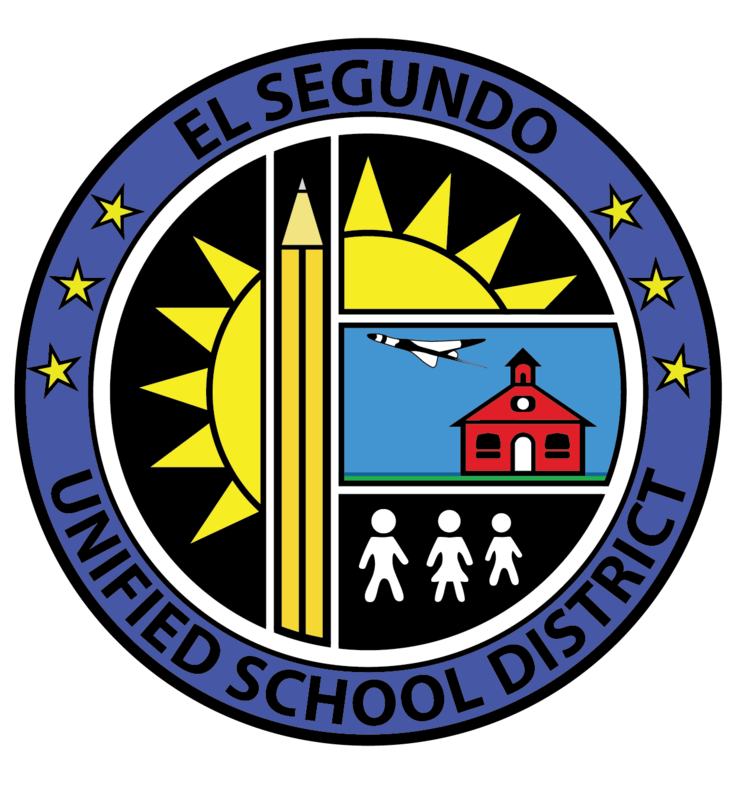 El Segundo High School and El Segundo Middle School each have new acting principals due to some recent organizational changes. Dr. Melissa Gooden, the current principal of El Segundo Middle School, will transition to the position of Acting Principal of El Segundo High School on November 26, 2018. Gooden brings the qualifications, experience, and leadership qualities required to serve ESHS. She has 18 years experience serving secondary students primarily in the Los Angeles Unified School District and a brief period in Glendale Unified and Fairfax County Public Schools. She began her career as a special education teacher in Virginia prior to relocating to California in 2002. She has worked in administration since 2007, serving as program specialist, district administrator, and an assistant principal for four years at Los Angeles High School before coming to ESUSD. She has considerable expertise in the areas of special education, data-based decision making, targeted interventions for students, and positive behavior intervention and support. Gooden earned her doctorate in educational leadership from the University of Southern California. She earned a master’s degree is in teaching from National University, and a bachelor’s degree in elementary and special education from University of Delaware. 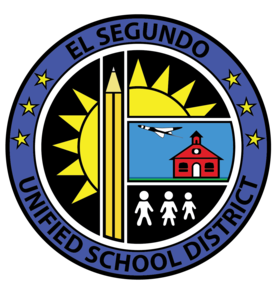 ESUSD is pleased to announce that Mr. Ali Rabiei will assume the role of Acting Principal of El Segundo Middle School for the remainder of this school year. Rabiei is a veteran administrator at ESUSD and has done an excellent job serving as Assistant Principal of El Segundo Middle School for the last two years. ESUSD administration is working to ensure that Mr. Rabiei and the ESMS community have adequate administrative support. More information will be forthcoming when ESUSD administration determines who will assume the responsibilities of the intervention specialist position. ESUSD appreciates your continued support as the District manages these organizational changes. The District is confident there will be no disruption to the educational program, as the success of ESUSD students continues to be our top priority.